We, at Offshore IT staffing, are a place of highly qualified and skilled Laravel developers in India. 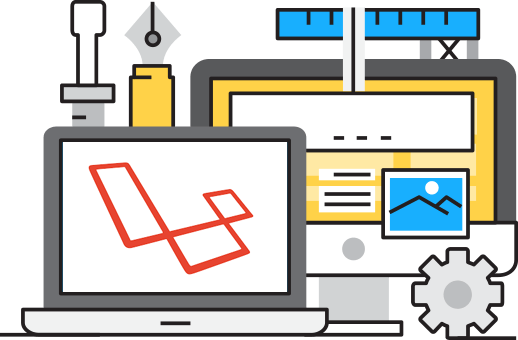 Build fully fledged web applications that give a better vision to satisfy customer requirements by hiring our dedicated Laravel developers. Laravel is a free, open-source PHP web framework, intended for the development of web applications. It is one of the fastest and highly extensive frameworks that results in the robustness of withstanding largest applications. This popular framework may not be that old but it has gathered all the appreciation and demand in no time. See why prefer Laravel as your framework? With the continuous support, consultation and maintenance availability, we never fail to deliver innovative and cutting-edge technology. Why hire Laravel developers from Offshore IT Staffing? We at OIS, are ready to work out of the box for overall development of your business. Our highly trained and skilled developers are adaptive enough to manage all the latest tools and technologies and serve the best for your projects. Our dedicated Laravel developers, function with simple routing methodology, actively to provide quick services and support. We are specialized in a wide array of industry verticals catering to all kinds of start-ups and small businesses. At OIS, our offshore Laravel developers for hire; make the best use of such a framework and develop the applications with diverse expertise. Our Team brings your ideas to reality through creativity and skills.  We provide the extensible and localized engagement models to our clients. We ensure lesser costs and profitable outputs. All pros with no cons!! Working with OIS was like having my own in-house team. The laravel developer, I hired from OIS did what he ensured, and worked responsibly to build my web app. Assertively recommended. One of the best companies I have ever worked with. OIS is a true delight to hire a cake php developer or a team. Highly Qualified team of developers. These guys rock!! Offshore IT staffing team has been commendable. From the very beginning and to the delivery of the project they have been patient, courteous and 100% professional. I had a wonderful experience working with OIS and I confidently recommend them.